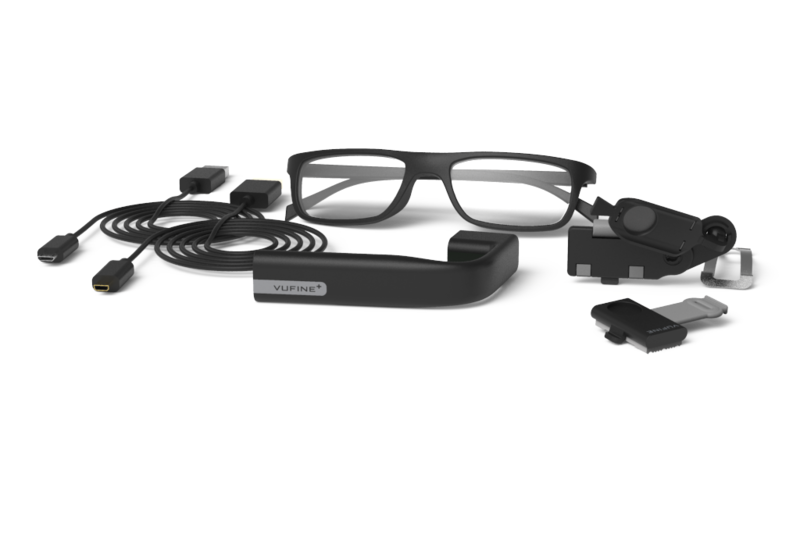 Vufine+ is a high definition, wearable display that seamlessly integrates with your technology, truly unlocking its full potential. Whether for your smartphone, laptop or drone, Vufine+ connects via HDMI cable to provide a second monitor or mirrored display. Use Vufine+ anywhere you need an extra screen without taking your eyes off the world around you. Vufine’s sleek, pocketable size is ideal for use at work or on the go, making it easy to watch your favorite videos or catch up on work more privately. Vufine+ includes the completely redesigned Docking Station+. The new docking station utilizes a ball joint and pivoting arm to allow users a whole new way to adjust Vufine+ to ensure the best, most comfortable viewing angle. Vufine+ comes with a limited 1-Year warranty and 90 Day return policy. Below are devices that have been confirmed by us to be compatible with Vufine. General Rule: Vufine will only accept a 720p HDMI signal. Please visit our Compatibility Page for more details. Your smartphone must support wired HDMI display out with or without an adapter (Lightning, MHL, SlimPort). The tablet must support wired HDMI display out (HDMI, Lightning) with or without an adapter. The computer must output a 720p resolution (1280x720). In some cases, display resolution must be manually set. Vufine may be connected to drone transmitter through HDMI. Vufine may also connect to tablets/smartphones running each brand's respective app for live view.